My maternal grandmother was a fantastic baker. She was a nurse by trade, but during her free time she often could be found baking something delicious. There were many things my grandmother made that I loved, but she hands-down made the best zucchini bread. 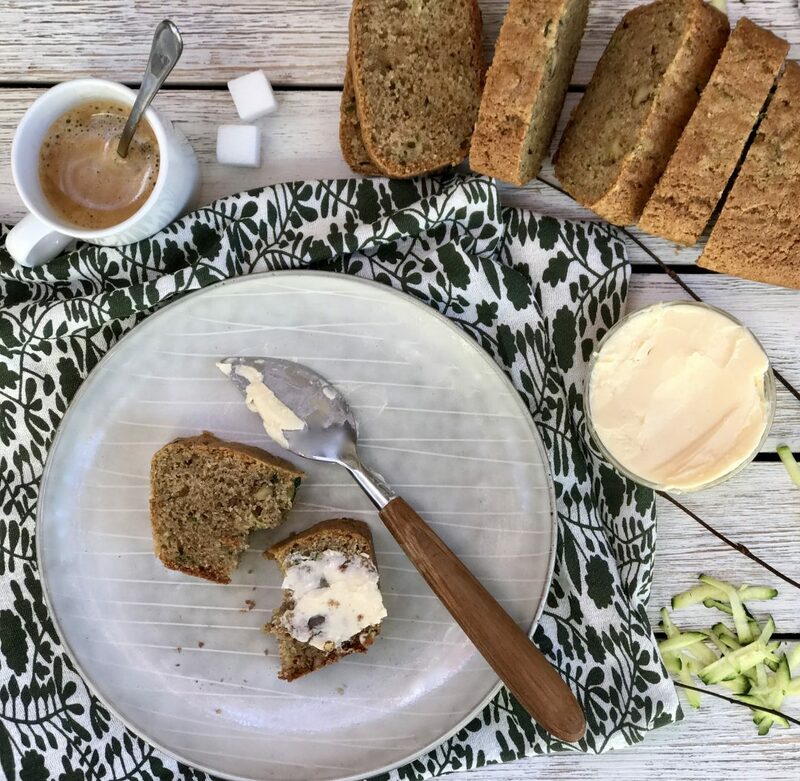 Zucchini bread is considered a quick bread, which means any bread that has been leavened with leavening agents other than yeast or eggs. 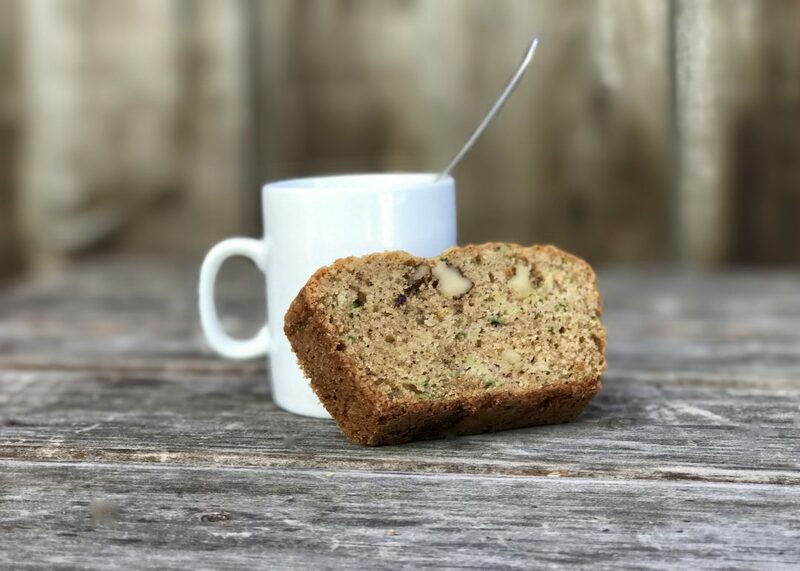 My boys eat banana bread, another quick bread that I make often, like I once ate zucchini bread as a kid. 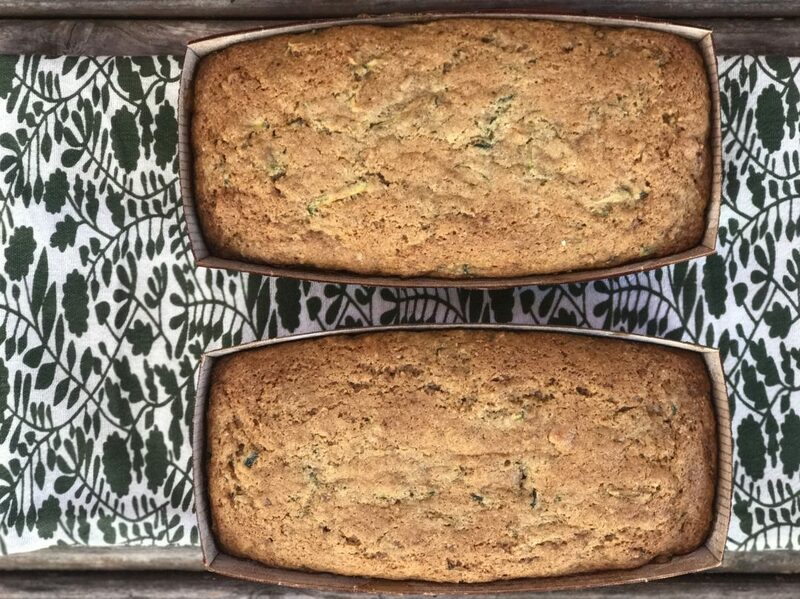 Zucchini bread was one of my favorite treats when I was a child, but I only had it when I saw my grandmother; so it was special. My grandmother came from a farming family in the Midwest. In addition to cattle, her family grew lots of vegetables. Being raised in NYC, zucchini bread was not typically available. We ate chocolate babka. My grandmother passed away a few years ago after a long and sad battle with Alzheimer’s. I miss my grandmother and I miss her zucchini bread. Sadly, I never asked my grandmother about her famous bread. She knew I loved it, I told her often, but I never asked how she made it or where the recipe came from. I have many of my grandmother’s old cook books and many of her original recipes handwritten on index cards worn and stained from years ago. But nowhere in all of her belongings could I find this one. So this is a recipe I developed with my grandmother in mind. It is not her incredible bread that I remember so fondly, but it is close and most importantly, it reminds me of her. Apparently National Zucchini Bread Day is not until April 25th. Until I started blogging, I had absolutely no idea zucchini bread was given its own day of recognition, but it has. So I’m off by a few months; but that’s ok, this post is more about my grandmother anyway. Step 2 Lightly grease and flour a standard size loaf pan. Set aside. 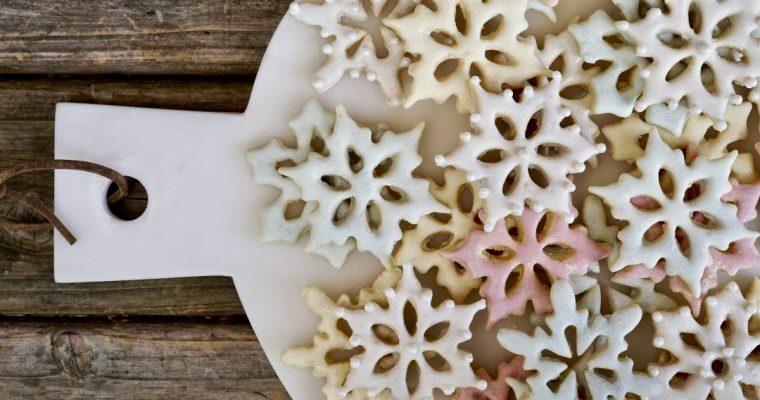 Step 3 In a medium-size mixing bowl add the almond flour, all-purpose flour, baking soda, baking powder, cinnamon, nutmeg and cloves. Mix well to incorporate. Step 4 In a second large-size mixing bowl add both sugars, the eggs and vanilla extract. Whisk well to incorporate. Mix in the melted coconut oil. Step 5 Add the dry ingredients to the sugar-egg mixture and mix well to incorporate. Using a rubber spatula, fold in the grated zucchini and chopped walnuts. Note, the batter will be rather thick. Step 6 Pour the batter in to the prepared loaf pan smoothing the top evenly. Tap the pan on a flat surface to get out any air bubbles. Place in the middle of the oven and bake for about 55-60 minutes or until a tester comes out clean. Step 7 Cool completely before slicing. 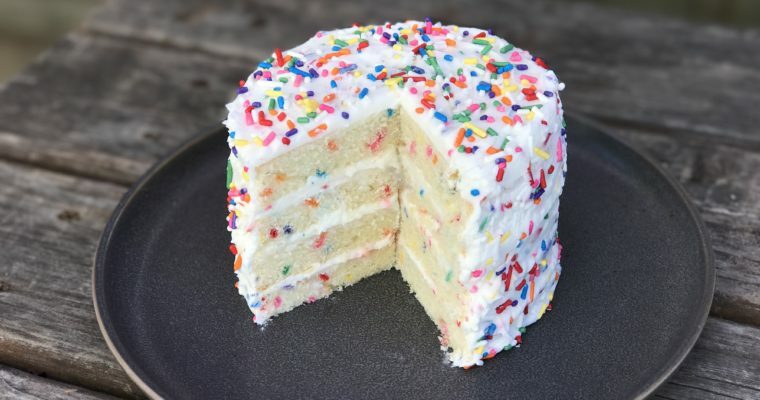 can I use all regular flour?? ?